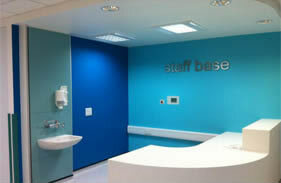 A fast track M&E project at, St Mary’s Hospital Paddington Refurbishment (Mint Wing) Mary Stanford Urogynaecology Unit. Accident free – The project successfully reached 1200 hours worked without a reportable incident. High quality work, on time & on budget – Reed M&E supplied high quality, complex systems, within the required timescales and on budget. 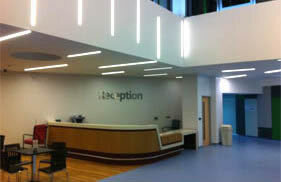 Collaborative and coordinated approach - this building’s complex delivery required high levels of coordination and a collaborative approach between all parties in its timely completion.